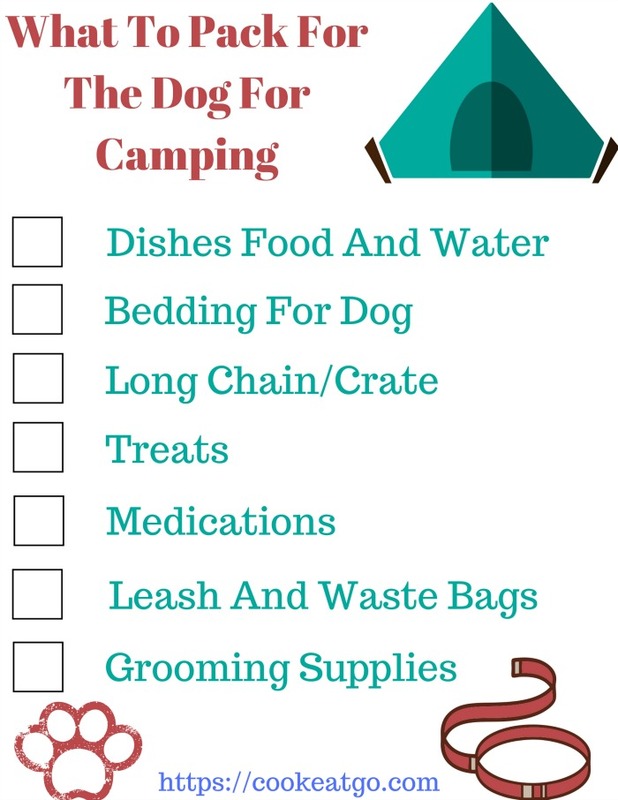 Now let me say there is a list of essentials that you need when camping with your dog. 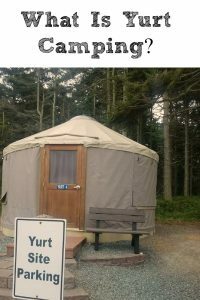 We had done a one-night quick camping trip with him in April where I learned from some small mistakes, for the humans and the. 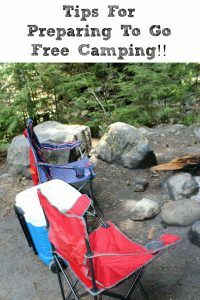 However, I was still caught off guard by a couple of things I should have taken when we went camping right before the 4th of July when we were at Fort Flagler. You can head on over -> here to print a quick checklist and learn from my mistakes on not packing right for the dog. 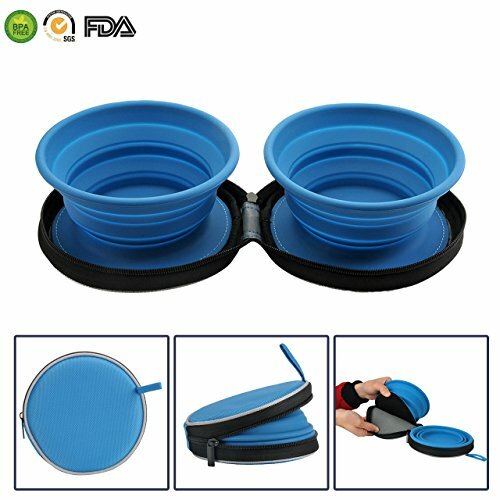 Dishes, Food, And Water- We have an extra set of dog bowls thankfully but I had no idea till I was out hiking you can order collapsible dog dishes!! 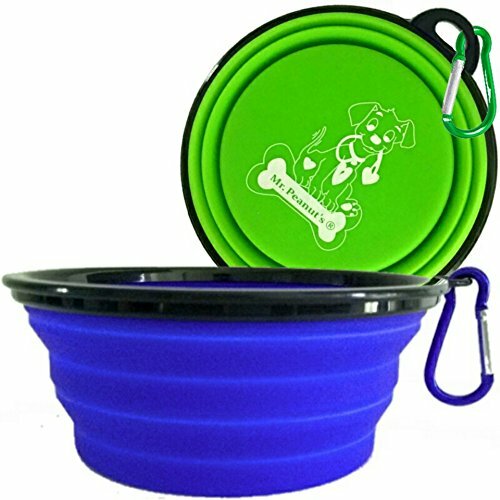 I am getting a set to keep in my car especially for when we go walking or hiking with Bentley! 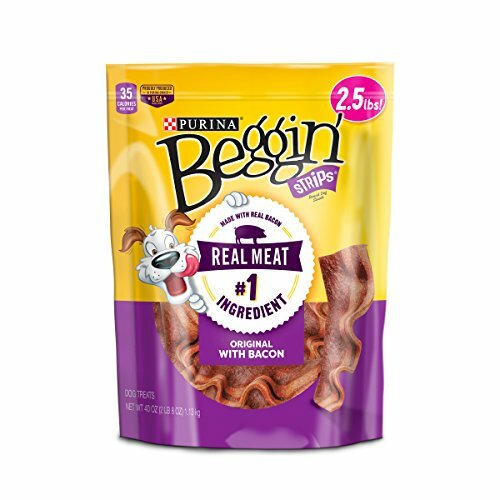 Bedding For Dog- This where I messed up big time in April, we went tent camping and only took a blanket for the dog. 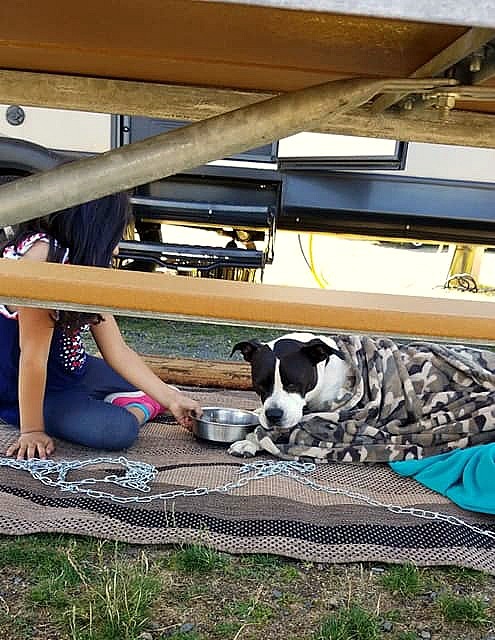 Now we take his older dog bed and his blankets for his comfort but as you can see even out in the sun he loves his blankets. And yes Isabella is handing him a dish of water to cater to him. 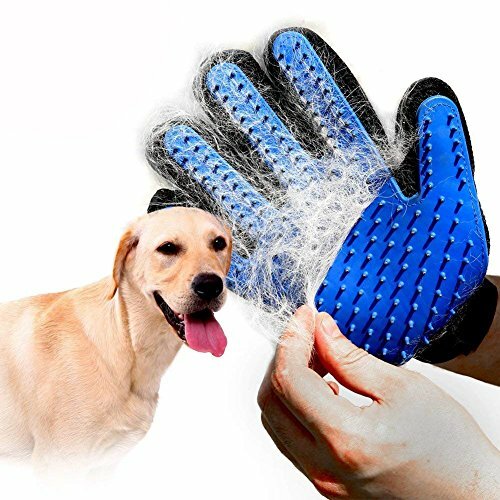 Grooming Supplies- Now like I have said Bentley is pretty low key. I wish I had thought to bring his shampoo though so he could have gone swimming in the ocean, but I didn’t want the salt to stay on his hair overnight. 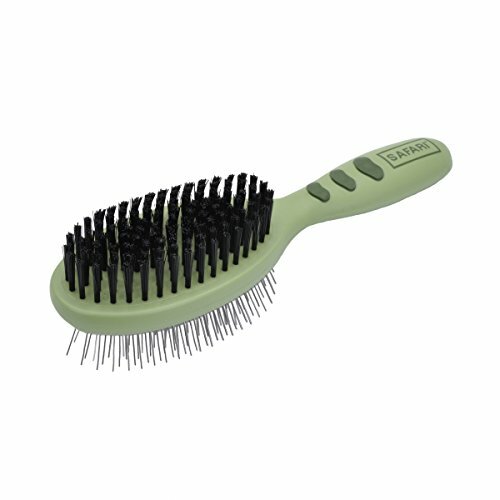 If you have a long haired dog a brush is handy so you can come out debris out of their hair! Long Chain Or Crate- Now I was semi-prepared, we learned in April that if Bentley has a nylon leash and lays on the ground he will chew through it to go sit in the truck. I did remember to bring his metal leash but I hadn’t’ thought about him around the campsite. 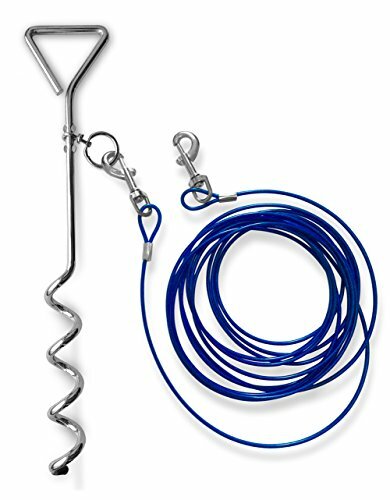 Thankfully my dad found one at a hardware store when he ran into town for milk to save the day or we wouldn’t have had room for Bentley to wander. 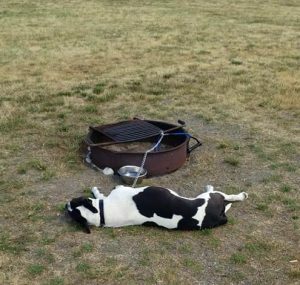 We first had him on the fire pit while we set up the tent but long term that would not have been fun or fair for him. 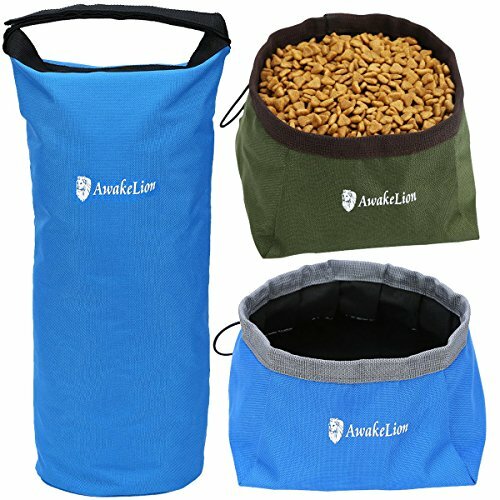 (Though the metal leash was perfect for our hiking) If your dog is used to crates it may be a great option to bring for them for around the campsite. He, however, seemed to like this spot and kept coming back to it even on the longer leash! 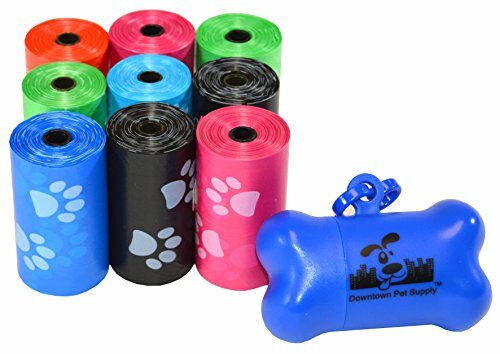 Leash And Waste Bags Grooming Supplies- Now most the places we go camping have the pet bags as its a state park, however, some won’t! Be sure to bring with you waste bags and a good leash. 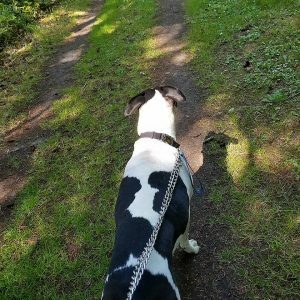 Your dog will want to get up and explore a bit so this ist eh perfect way to do so. Treats- This is something I really wish I had brought these. Bentley did amazing!! We had dogs next to us that barked non stop and he just stared at them, Michael said he was thinking “bro take a chill pill!” He did amazing hiking, exploring, and just being out in nature it was great to see how well he did on the trip. 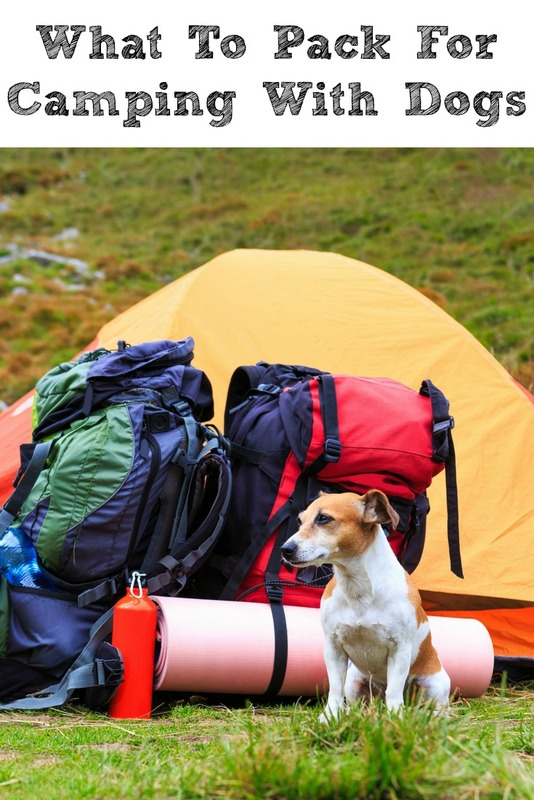 Have you gone camping with dogs?? What did you pack for your trip?